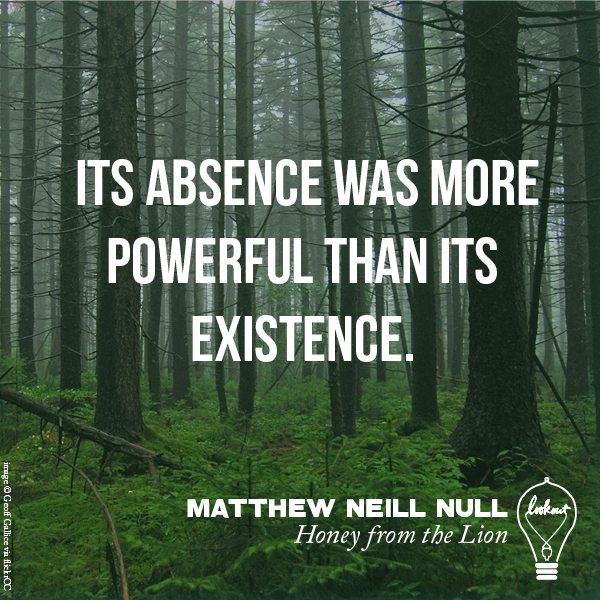 Leading up to publication day for our debut novel, Honey from the Lion by Matthew Neill Null, we’ll be posting digital broadsides—one of our favorite lines from the book paired with a compelling image. We hope they whet your appetite for more from this fabulous book, in which a turn-of-the-century logging company decimates ten thousand acres of virgin forest in the West Virginia Alleghenies—and transforms a brotherhood of timber wolves into revolutionaries. You can find out more and preorder a copy here in advance of September 8. Stayed tuned for more broadsides, too. 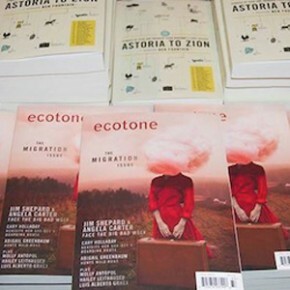 Don’t forget to follow us on Facebook, and you can also find our digital broadsides on Pinterest.